The Most Advanced Ball-Tracking Technology. 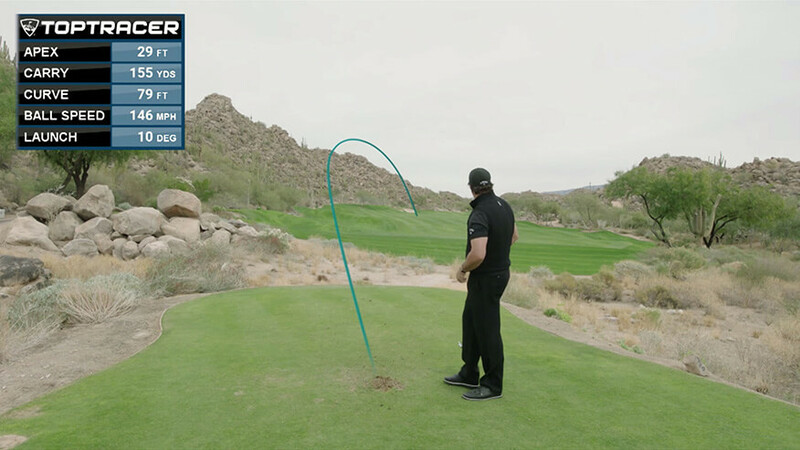 Toptracer is revolutionizing how people watch golf on TV. 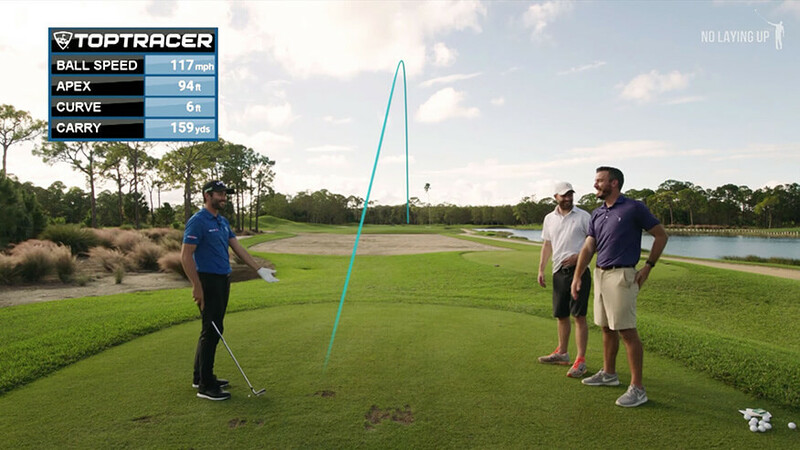 Utilizing advanced proprietary technology, Toptracer tracks and displays ball flight in real-time during more than 100 broadcasts per year—making it the most used ball-tracking technology in golf. Now available at your local driving range. 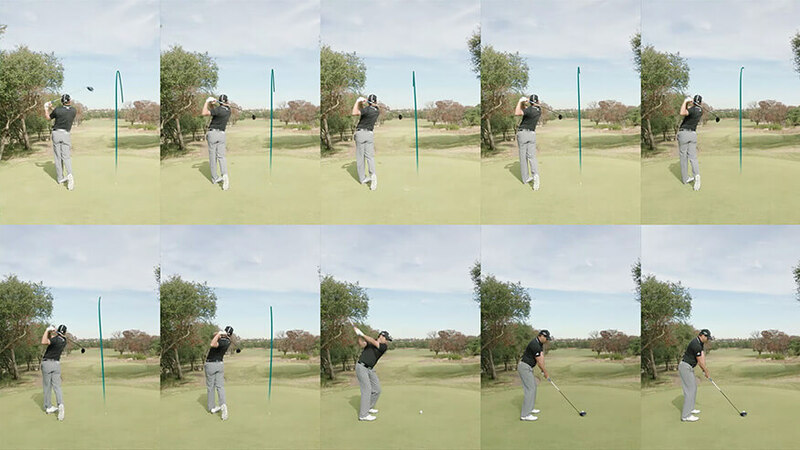 Toptracer is transforming the driving range as well with Toptracer Range. Experience the same ball-tracking technology that the pros use, with modes and games suited for all ages and skill levels.